Body Building – The History Of An Amazing Sport | Crank It! By today’s standards, the man who first popularized the art of body building as we know it today was nothing special. 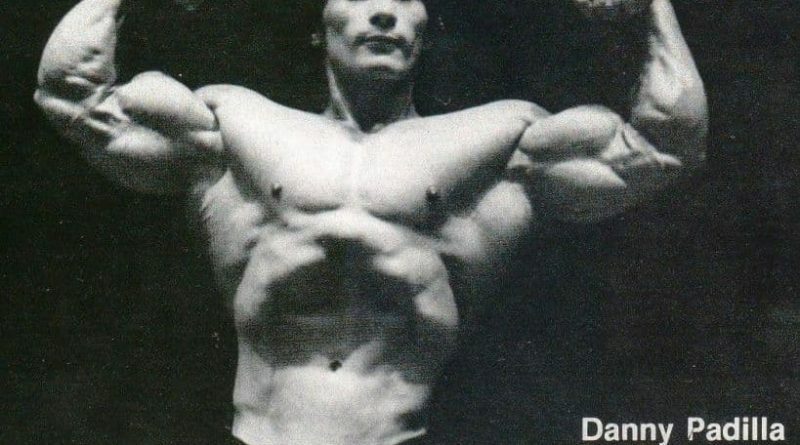 He wouldn’t win too many bodybuilding contests these days nor would he particularly stand out among the muscle men of today’s bodybuilding world. However, 100 years ago things were significantly different. 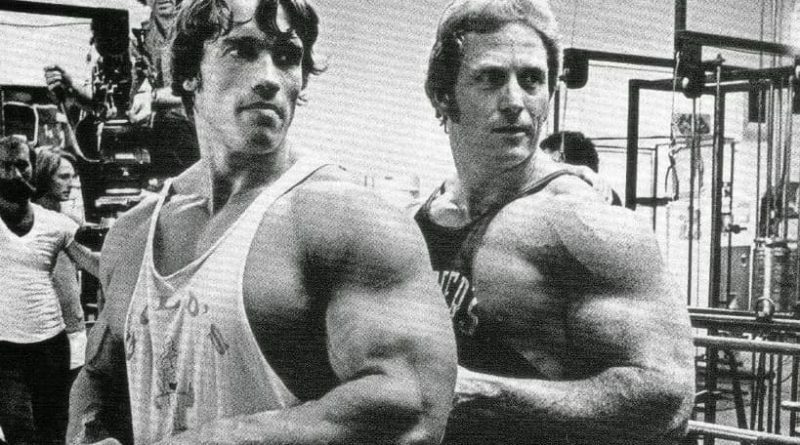 The concept of bodybuilding has been around for a long time. There are written records dating back to the ancient Greeks about the popularity of fit, toned physiques. Indeed, when we think of ancient civilizations like the Greeks, we often associate them with the same type of sculptured physiques seen in today’s bodybuilding world. But back then it was predominantly done to improve their prowess at whatever their chosen sport was. It wasn’t an art form in itself like it is today. As the centuries passed, that ancient Greek idea of the ‘ideal physique’ took hold in other civilizations and eventually arrived in India. This was significant because it was in 11th century India that many of the modern bodybuilding weight training methods we take for granted today have their origins. For instance, it was in India that the first dumbbells were created. Made from stone in varying sizes and weights, these Nals were used in weight training programs specifically aimed at building muscle size and strength. By the 1700’s, weight training had become a widespread and hugely popular pastime in India. The aim though was still not physical displays of strength and muscle as per modern bodybuilding but rather health and fitness benefits. In the late 1800’s, a new type of weight training captured the imagination of the public. This weight training did have public entertainment as its end goal. This was the era of the professional strongman; powerful men who pitted themselves against each other in public displays of brute strength. These strongmen though were vastly different to the honed, fit weightlifters that meticulously focused on building up muscle strength and physique for its health benefits. Most strongmen weren’t visibly fit, toned men at all although they clearly had plenty of muscle strength. Rather, protruding stomachs and bulky fat limbs were more the order of the day. Rivalry between them was more about who was stronger rather than who had the best, most powerful looking body. That is, until a German strongman by the name of Friedrich Muller happened upon the scene! Friedrich, who adopted the name Eugen Sandow, was to bridge the gap between fit honed muscle man and super strong strongman. Possessed of great strength as befits the champion strongman he was, Eugene was also just as interested in what his body actually looked like. And went to great lengths to develop a physique that he could put on display during his ‘The Strongest Man In The World” performances. These muscle-displaying performances, where he flexed his muscles in various artful poses, captured the imagination of the public like never before and turned him into something of a super star. The first famous bodybuilder, subsequently dubbed the Father of Modern Bodybuilding, had arrived! Eugene decided to cash in on his popularity and launched a series of initiatives that were to propel the concept of bodybuilding as an art form in its own right as distinct from weight lifting. He is credited with organizing and running the world’s first major bodybuilding competition and publishing the industry’s first official magazine. He developed modern bodybuilding machines and equipment and became an icon for a fledgling health and fitness industry looking for a hero that walked the talk. And Eugene certainly did that! 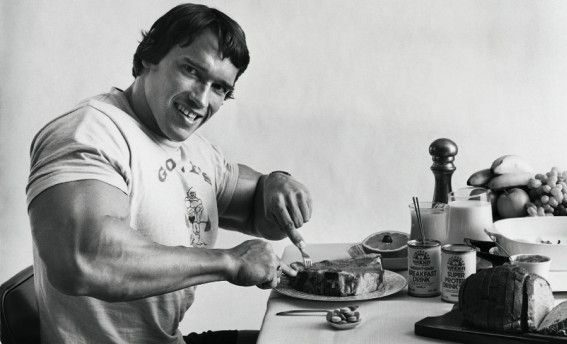 Over the ensuing decades, bodybuilding went ahead in leaps and bounds. It broke free from its association with weight lifting to become a fitness concept in its own right. Competitions like Mr America, Mr Universe and Mr Olympia sprang up; the winners (Steve Reeves, Arnold S etc) often became icons and household names. Athletic unions like the IFBB and NABBA, which solely catered for the sport of bodybuilding, were created. Even so, when Pumping Iron, the film that launched a national bodybuilding craze hit the silver screen in 1977, the image and popularity of bodybuilding took another massive leap into mainstream consciousness. It cemented the super star status of many of the bodybuilders featured in it and propelled some of them into new heights of fame as actors. 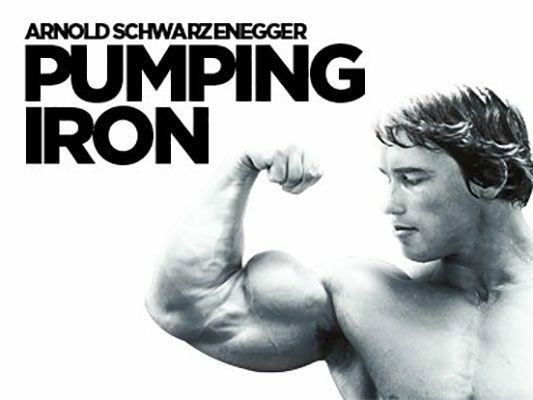 Pumping Iron certainly changed the image of bodybuilding forever! 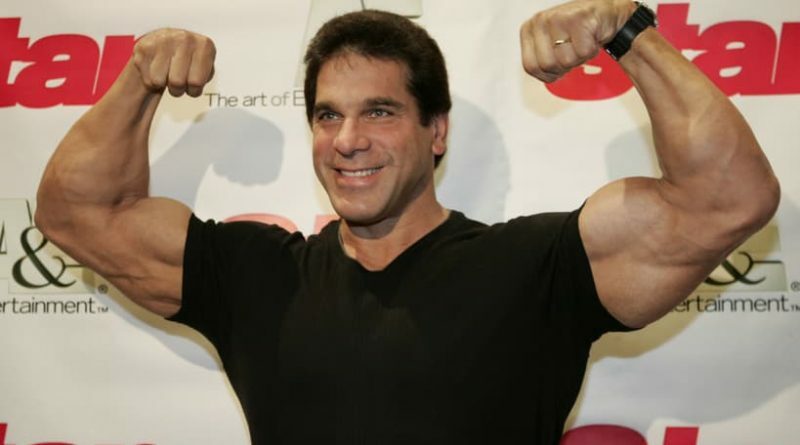 If you’d like to read more about bodybuilding, Pumping Iron and the super star status it conferred upon some of its stars, you’ll find articles about Mike Katz, the doctor, actor and bodybuilder Franco Columbu, Incredible Hulk star Lou Ferrigno and plenty more.